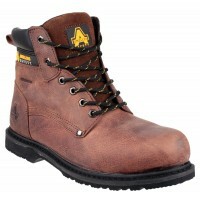 Waterproof Safety Footwear is tailored to the needs of those working outdoors, offering effective waterproof protection to keep your feet dry and warm all day with ease. 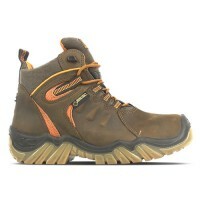 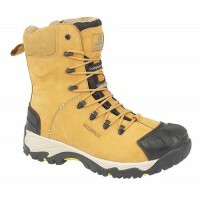 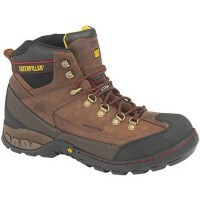 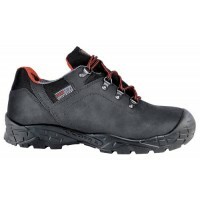 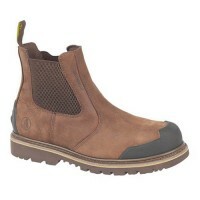 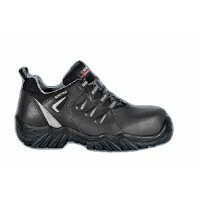 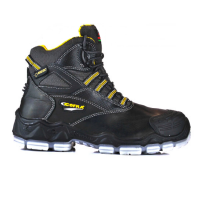 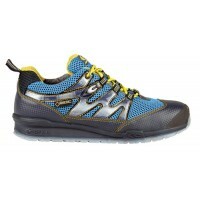 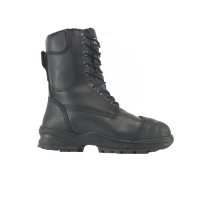 At Snickers Direct, we have a huge range of Waterproof Safety Footwear for sale, available in a massive range of brands and styles to suit you. 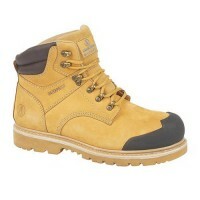 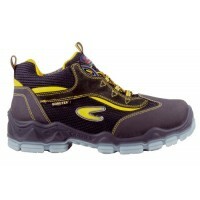 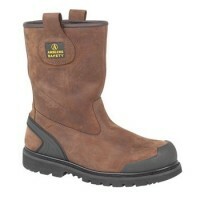 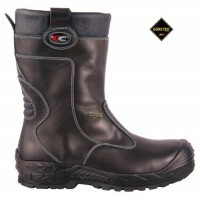 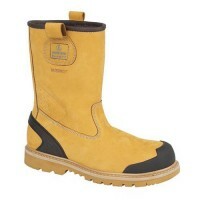 No matter what the weather throws your way, a pair of waterproof safety boots are guaranteed to transform your day. 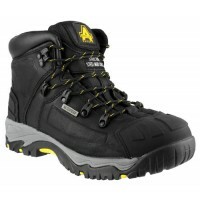 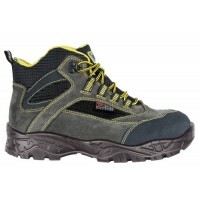 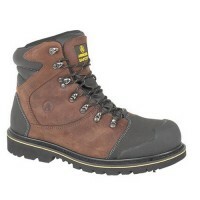 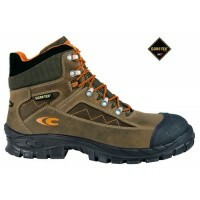 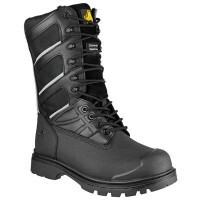 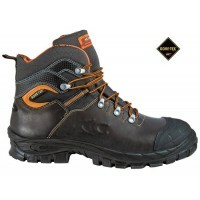 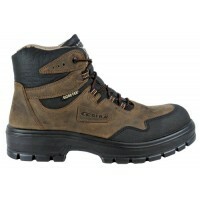 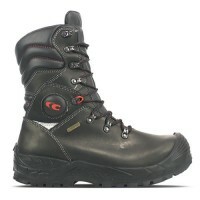 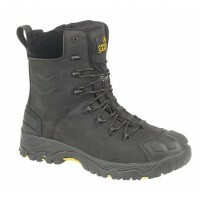 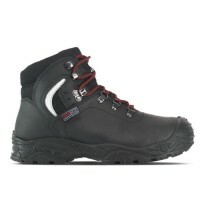 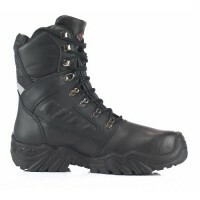 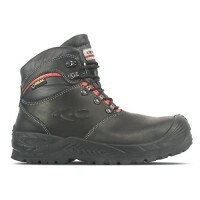 Cofra Summit Waterproof Safety Boots Steel Toe Caps Composite MidsoleModel: Summit CofraDescription ..
Cofra Glenr Safety Boots Composite Toe Caps Composite MidsoleModel: Glenr CofraDescription of the Co..
FS198 Safety Boots Black With Steel Toe Cap & Midsole Model FS198 Amblers Description ..
Cofra Brimir GORE-TEX Work Boots, WaterproofModel: Brimir CofraDescription of the Cofra GORE-TEX Saf..
Cofra Frosti Gore-Tex Work Boots Composite Toe Caps Midsole Model: Frosti Cofra Upper made..
Cofra Galarr Gore-Tex Work Boots Composite Toe Caps MidsoleModel: Galarr CofraUpper made from Water ..
Cofra Montserrat Gore-Tex Work Boots Composite Toe Caps & APT Midsole Metal FreeModel: Mont..
FS32 S3 Safety Boots Waterproof Black With Steel Toe Cap and Midsole Model FS32 S3 Amblers ..
Amblers FS145 Work Boots Waterproof Black With Steel Toe Cap and Midsole Model FS145 Amble..
Amblers FS146 Waterproof Work Boots With Steel Toe Caps & Midsole Model FS146 Amblers ..
Cofra Jumaring Waterproof Safety Shoes Steel Toe Caps Composite MidsoleModel: Jumaring CofraDescript..
Cofra Montevideo Black Leather Work Shoes with Composite Toe CapDescription of the Cofra Montevideo ..
Cofra Makalu GORE-TEX Safety Trainers Composite Toe Caps & MidsoleModel: Makalu CofraDesctiption..
Amblers FS222C Rigger Boots Composite Toe Cap & Midsole Metal FreeModel: FS222 S3 WPDescription ..
Amblers FS223C Rigger Boots Composite Toe Cap & Midsole Metal FreeModel: FS223 S3 WPDescription ..
Amblers FS225 Waterproof Dealer Boots Model: FS225 AmblersDescription of the Amblers FS225 Dealer Bo..
Amblers FS226 Waterproof Safety Boots Model: FS226 Amblers Description of the Amblers FS226 Work ..
Amblers FS227 Waterproof Safety BootsModel: FS227 AmblersDescription of the Amblers FS227 Work Boots..
Amblers FS994 Metatarsal Safety BootsModel FS994 AmblersDescription of the FS994 Work Boo..
Amblers FS998C Composite Safety Boots With Composite Toe Caps & MidsoleModel: FS998C AmblersDesc..
Amblers FS999 Work Boots Waterproof Black With Composite Toe Cap & MidsoleModel FS999 AmblersDes..
CAT Dynamite Brown Work Boots With Steel Toe Caps & Midsole S1-P Model: CAT Dynamite D..
Cofra Arkansas GORE-TEX Safety Boots Composite Toe Caps Composite MidsoleModel: Arkansas C..
Cofra Botticelli GORE-TEX Worky Boots Composite Toe Caps Composite MidsoleModel: Botticelli CofraDes..
Cofra Energy Gore-Tex Chain Saw Boots Gore-Tex Chainsaw Boots Class 3 A E P FO WRU WR CI HI HRO SRC ..
Cofra Frejus Gore-Tex Work Boots With Composite Toe Caps & APT MidsoleModel Frejus CofraDescript..
Cofra Galetti GORE-TEX Safety Trainers Aluminium Toe Caps & Composite Midsole Model: Galett..
Cofra Gauguin Gore-Tex Work Boots With Composite Toe Caps & Composite Midsole Sizes 3-..
Cofra Gullveig GORE-TEX Rigger Boots Composite Toe Caps MidsoleModel: Gullveig CofraDescription of t..
Cofra Harness Waterproof Work Boots Steel Toe Caps Composite MidsoleModel: Harness CofraDescription ..